Outdoor living is the current trend! Houston Outdoor Kitchen Pros can custom design and build a backyard paradise so elegant, you’ll feel like you’re on vacation in your own backyard. Enjoy year-round entertaining with family and friends. 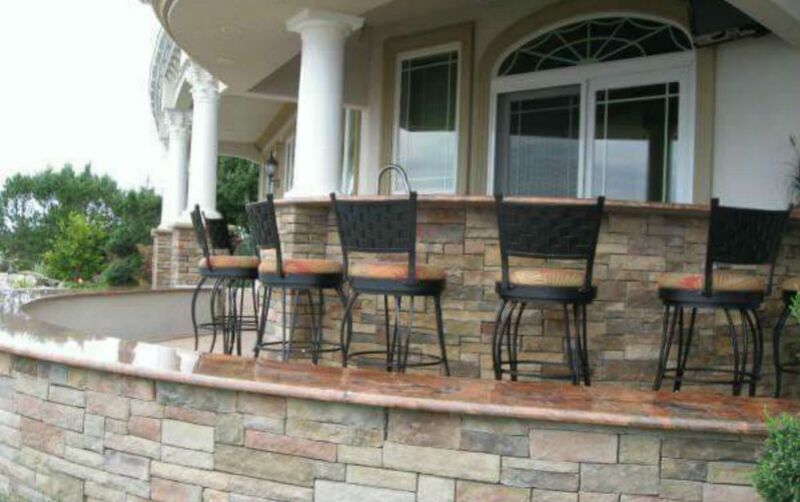 We are the premier outdoor kitchen contractor Katy for bar area and retaining wall design and construction. Only the best materials and top craftsmanship are used to seamlessly match your home aesthetic. Call for a free estimate on your new outdoor kitchen and bar area.